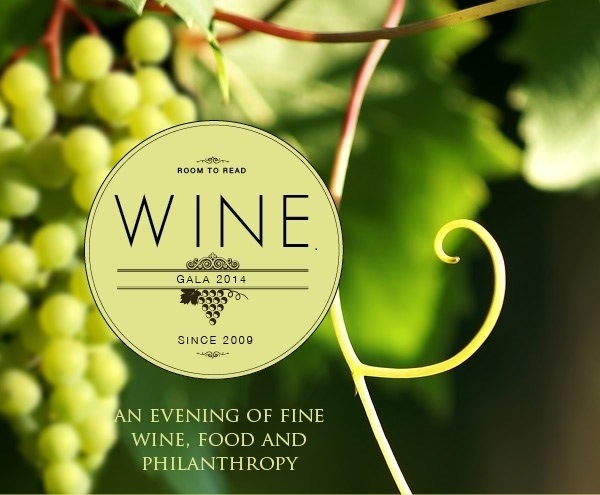 Just four weeks until Room to Read’s Sydney Wine Gala! We are also thrilled to announce a graduate from our Girls’ Education Program will share her personal journey on the night. May love lead you everywhere. the present moment. They are clear and honest. We can feel the truth. What does it guide me to do? to open their eyes as well. from Spirit that everyone can identify with. Uncle’s friend one morning at the beach. I love the white feather trail guiding me everywhere I go. They come all the time. Walking along the beach, in parks, floating out of thin air. The Angels are letting us know they are with us, loving and supporting us all. We are all free. We can all let go. love, with our true selves, each other and the Divine. Life is such a precious gift. Follow your instincts, listen and give thanks. The Barefoot Book of Earth Tales.